Save 25%, with free shipping!
. . . Mary was consumed with interest as with enchantment. Her trouble was that the country failed to explain itself. If it had a history, nobody could recount it. Its creatures had no known life except such as she could discover by unremitting vigilance of observation; its plants no names that her Middlewestern botany could supply.
. . . Mary found that not only was the ancient art of story-telling going on in the Mountain View district, but she could definitely profit by it. . . . At Tejon she had already picked up a number of animal stories such as men seldom think of telling to women, not because they are untellable, but because they seem perhaps to belong so exclusively to the male life. . . . These she filed for reference. The landscape, people, and animals of the Southwest would become the subjects of Austin’s nearly two dozen books and hundreds of periodical publications—novels, stories, essays, plays, poetry, travel writing, ethnography, religious works, and even a collaboration with Ansel Adams (a copy of which, in the morocco-bound limited edition signed by Austin, will set you back $60,000). 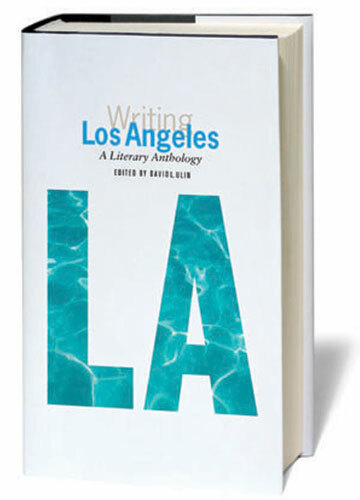 This week’s selection is preceded by a prescient headnote written by David L. Ulin thirteen years ago, when Austin’s sketch was included the Library of America anthology Writing Los Angeles. When the Paiute nations broke westward through the Sierra wall they cut off a remnant of the Shoshones, and forced them south as far as Death Valley and the borders of the Mojaves, they penned the Washoes in and around Tahoe, and passing between these two, established themselves along the snow-fed Sierra creeks. . . . If you don't see the full selection below, click here (PDF) or click here (Google Docs) to read it—free!